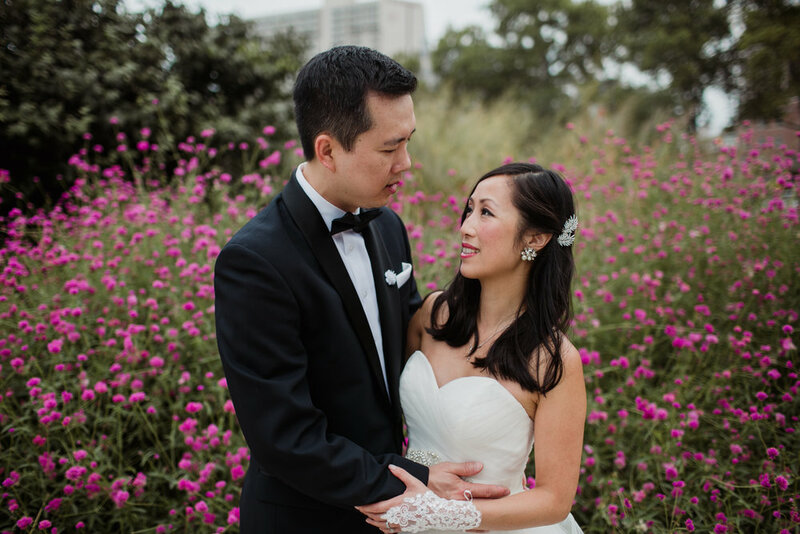 Kune and Kevin were married a few months ago in Mexico. 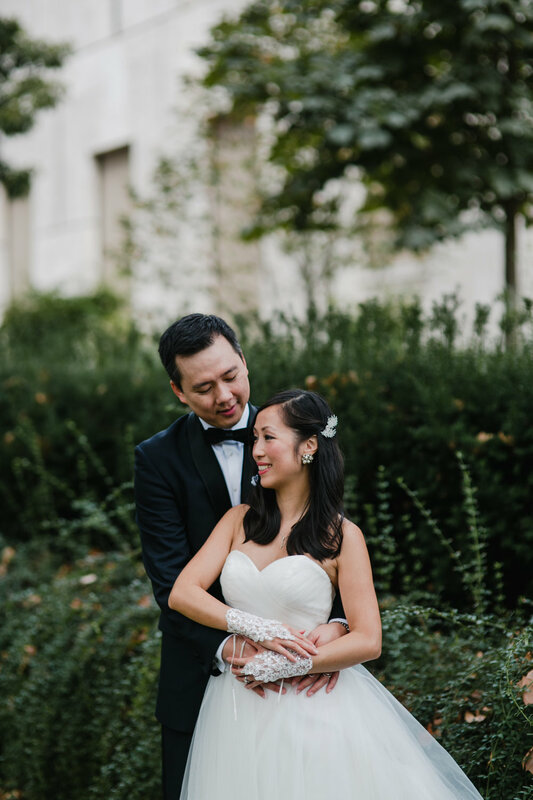 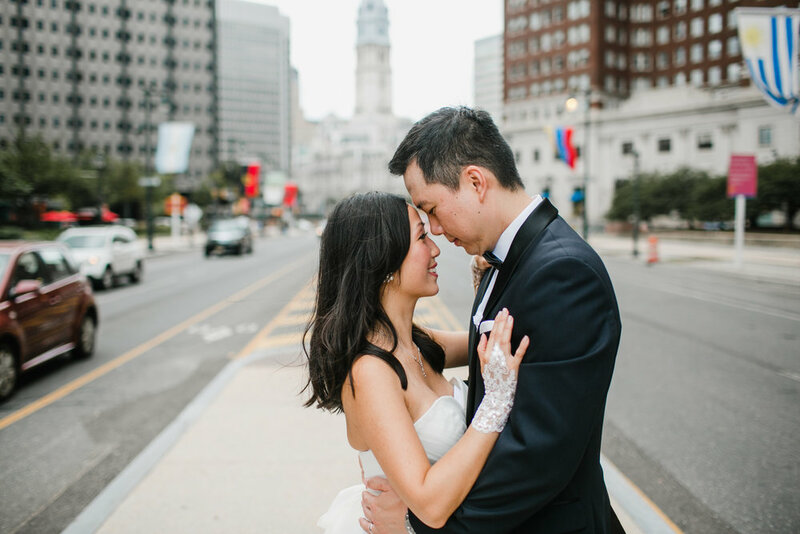 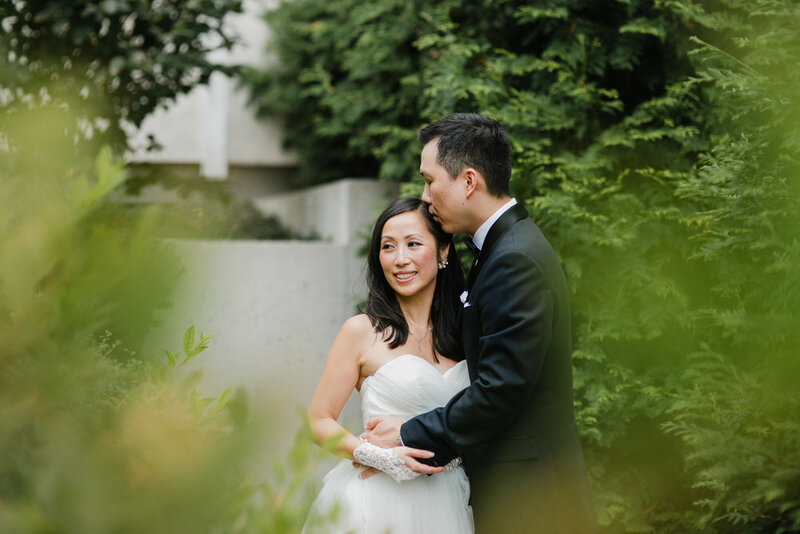 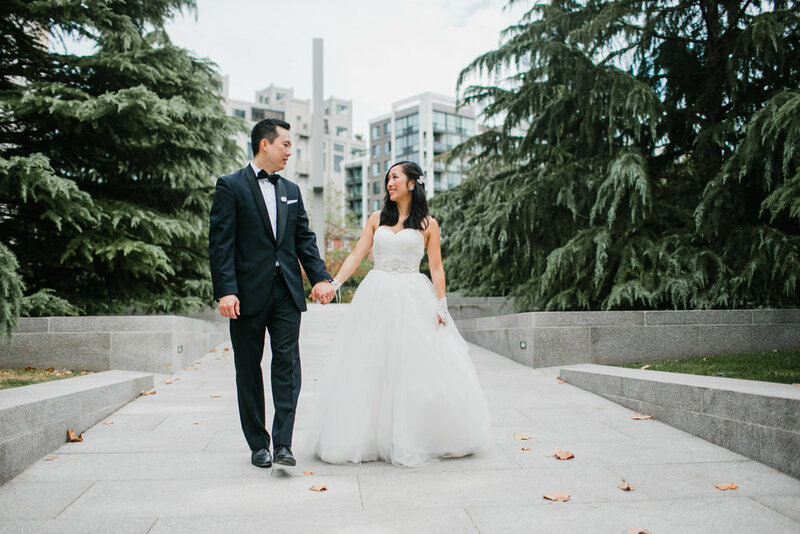 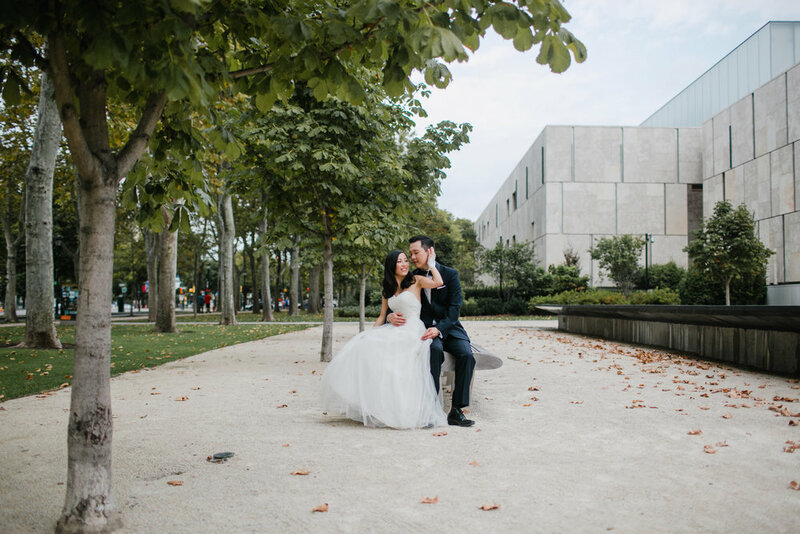 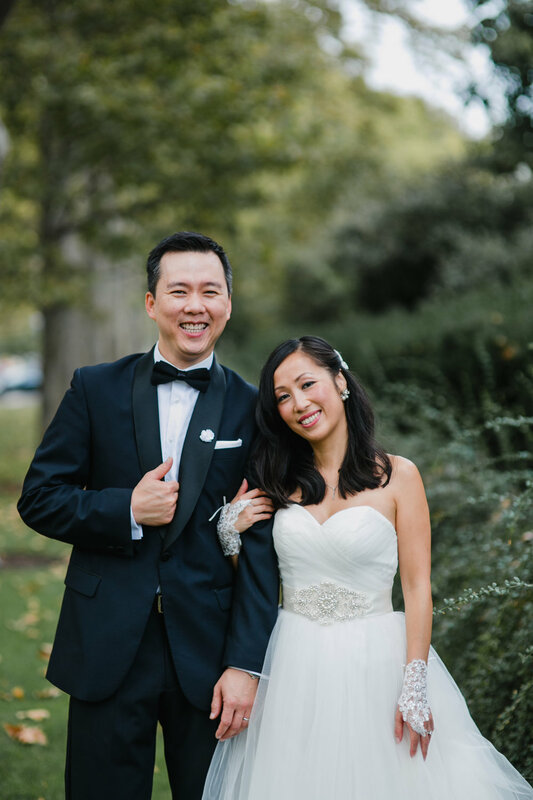 I had the honor of taking their bridal photos in their hometown of Philadelphia. 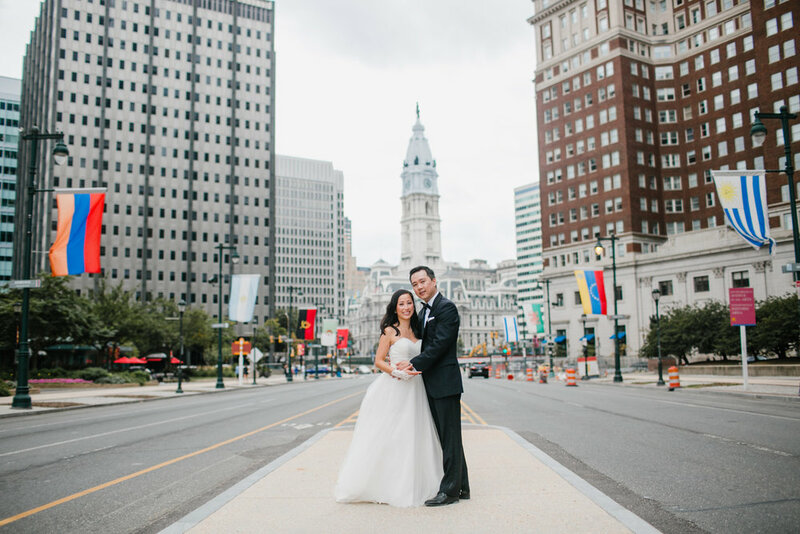 We walked around the parkway, stopping in Logan Circle, the Barnes, and in front of City Hall.